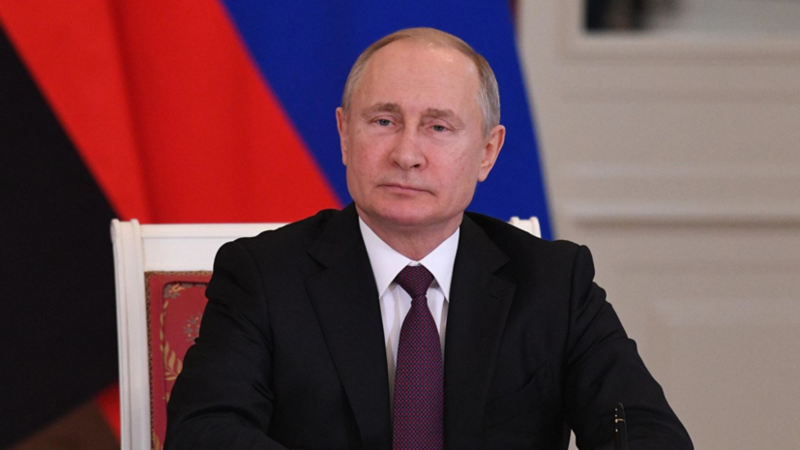 On April 16, Russian leader Vladimir Putin will hold a meeting of the Russian Security Council, at which it is planned to consider priority areas of state space policy. This writes RIA Novosti with reference to the press service of the Kremlin. “On April 16, in the Kremlin, Russian President Vladimir Putin will hold a meeting of the Security Council. It is planned to consider the priority directions of the state policy of Russia in the field of space activity, ”the message says. On April 10, Putin held an operational meeting in St. Petersburg with the permanent members of the Security Council. Then the topic of the Arctic was raised. Is Germany threatening the next drought summer?